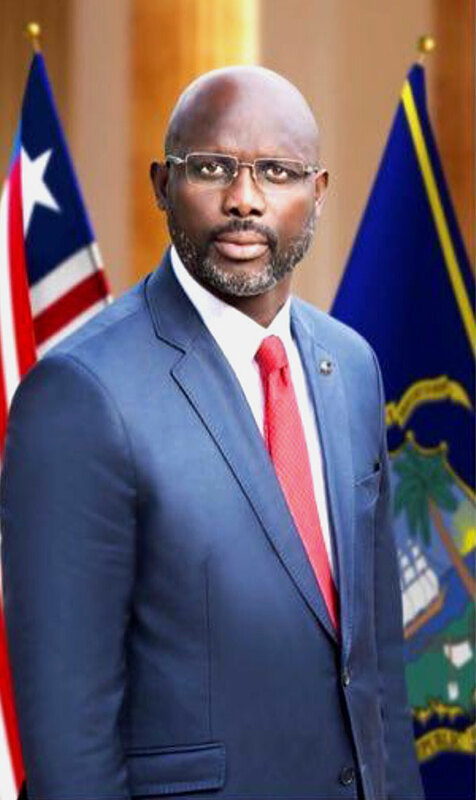 First Lady Clar Marie Weah, wife of the 24th President of the Republic of Liberia, H. E. George Manneh Weah, is the mother of three, Martha, George Jr. and Timothy. Mrs. Weah is a nurse by profession, a successful business woman and a humanitarian. Clar, born in Kingston, Jamaica, is the youngest of seven children. She migrated along with her family, to the United States of America when she was 13. Clar Weah holds a Bachelor of Science in Health Promotion Management from the City University of New York, and a Nursing License. 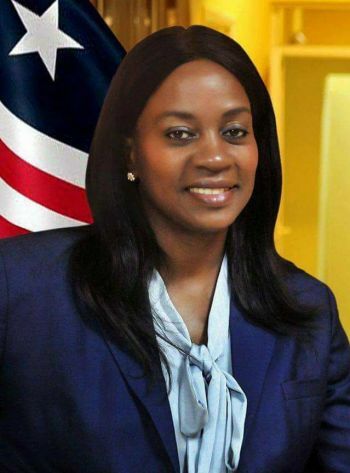 In 2018, the Liberian First Lady founded “Clar Hope Foundation”, a non-political initiative, aimed at creating an equitable society in Liberia, by restoring the hope of disadvantaged children, youth and women through education, health and other opportunities to better their lives. Her passion for soccer and love for children led her not only to Co-found a youth soccer program in Queens, New York, but also to spend her spare time volunteering as a coach from 2000 to 2016. From 2003 to 2016, she conducted humanitarian missions to cater to less fortunate youth and children in Jamaica from various boys and girls homes. Clar Weah was appointed in March 2018, at a Women Symposium in Morocco, Ambassador and Champion for Women’s Football, by the Confederation of African Football, CAF.